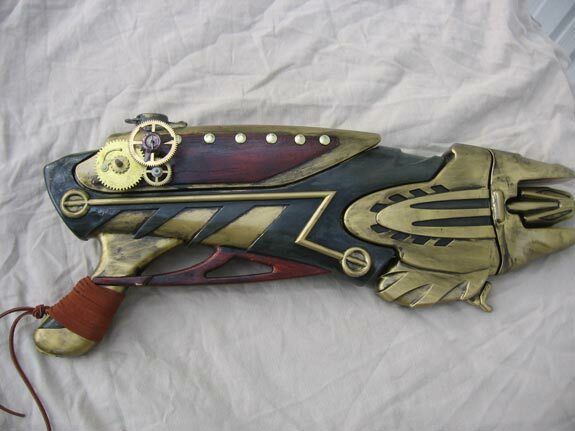 We love anything to do with steampunk here at geeky gadgets, and whilst looking for cool stuff to show you guys we came across this range of amazing custom steampunk guns made by Etsy seller RiverWraith. 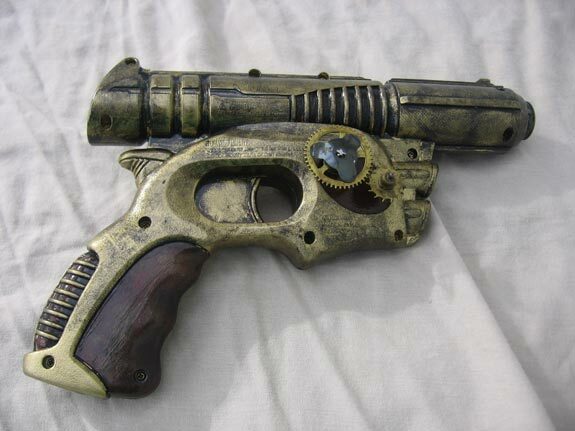 Each of the custom steampunk guns has been made from a variety of materials and different guns, from plastic water pistols to toy guns, check out the full pictures after the jump. 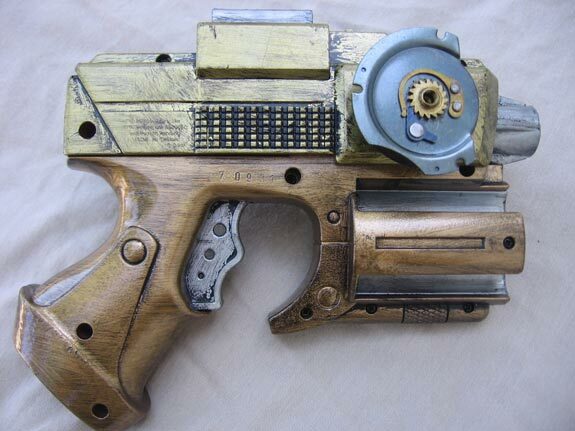 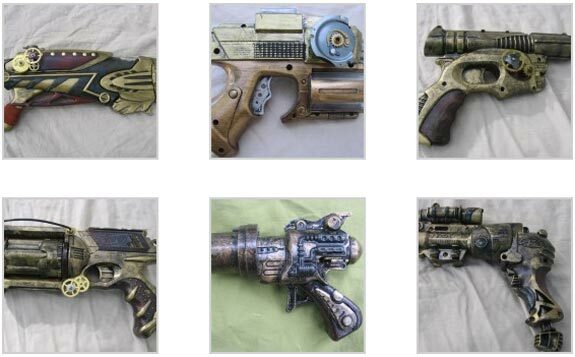 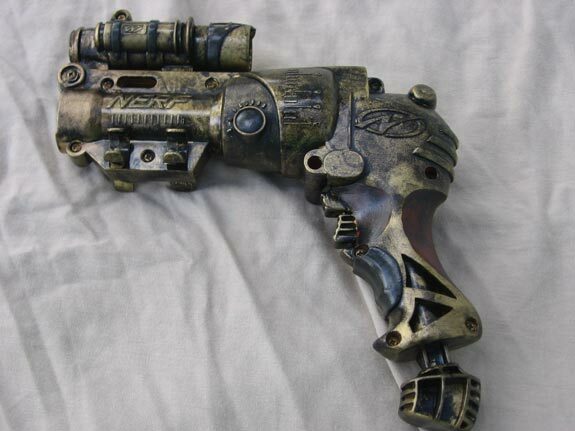 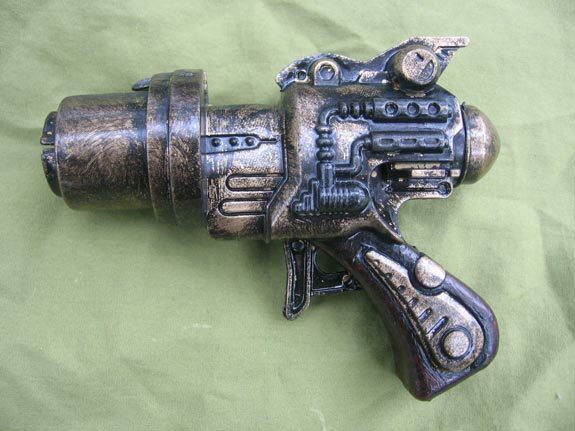 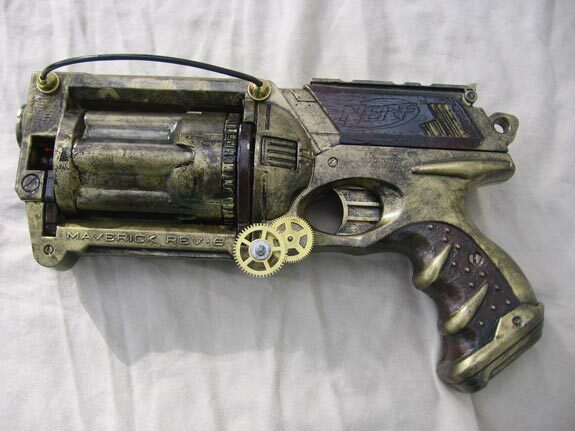 These fun steampunk guns are available with prices starting from $25 over at the RiverWraith shop at Etsy.